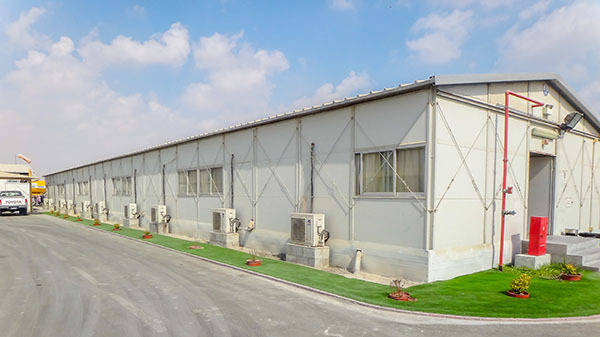 The spacing between columns is wider and columns are hidden inside of the building, thus the external appearance is much neater and more beautiful. 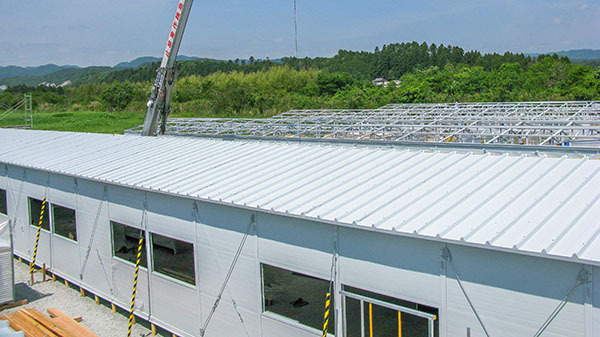 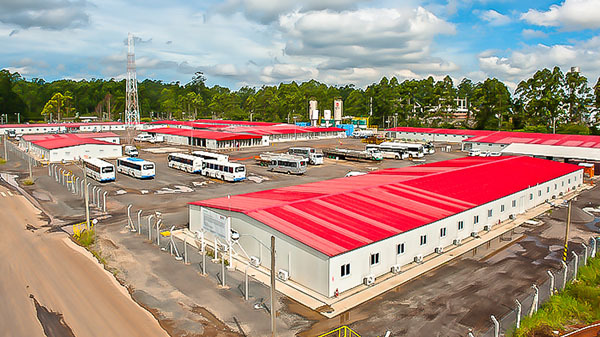 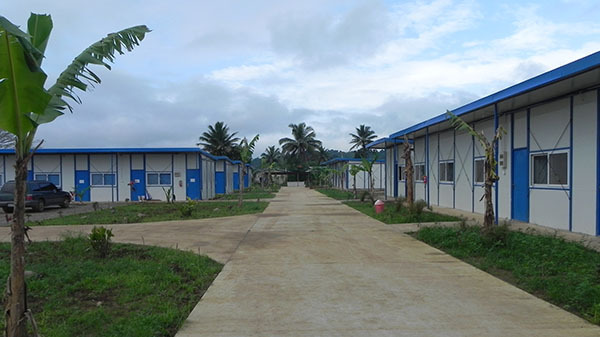 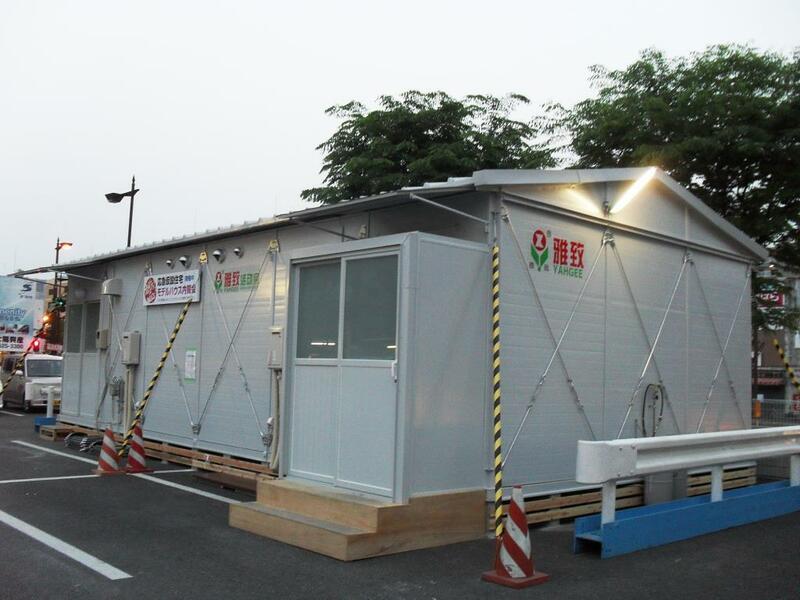 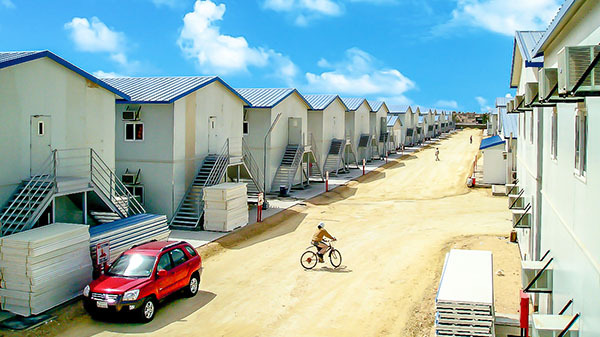 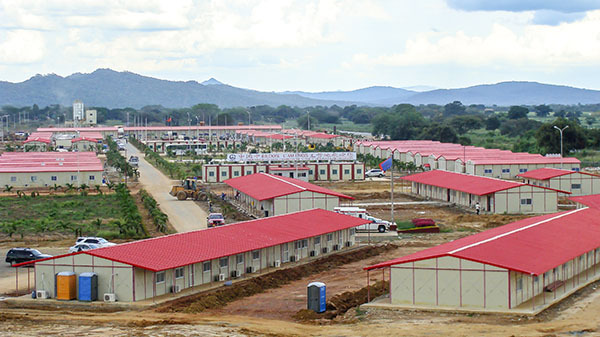 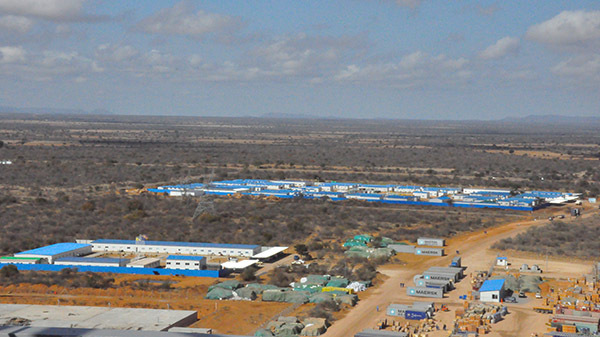 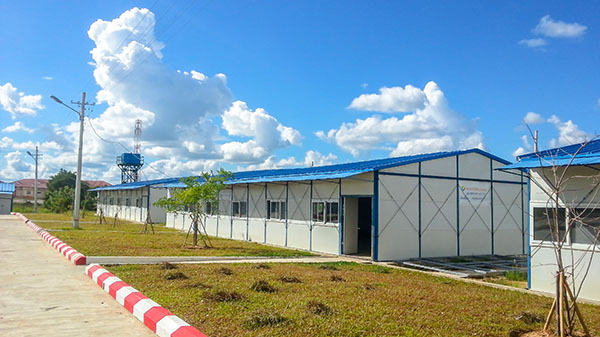 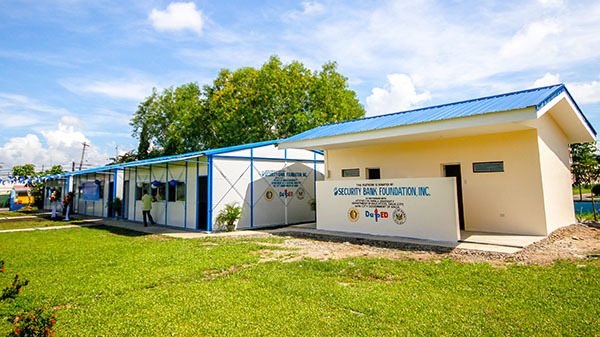 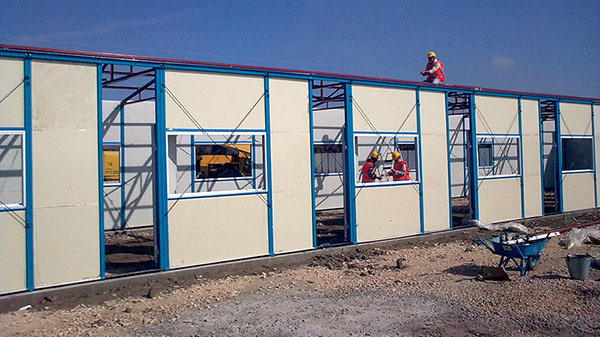 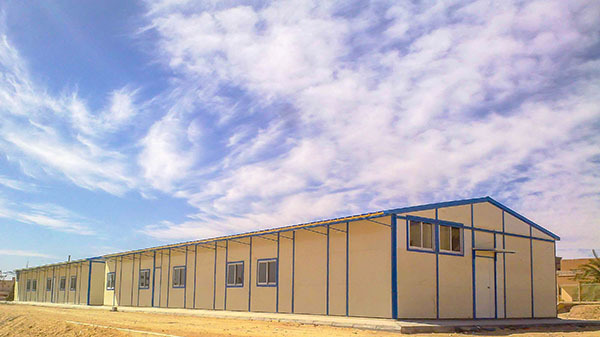 Factory prefabricated, thus to minimize the onsite work and the construction waste, very environmental friendly. 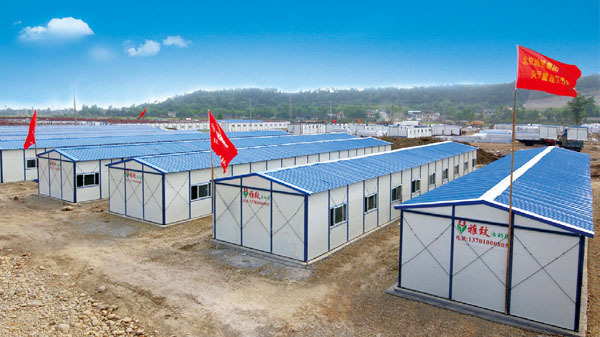 Prekit can be stored into a standard 40' container.